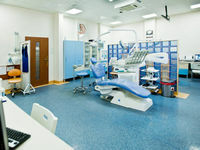 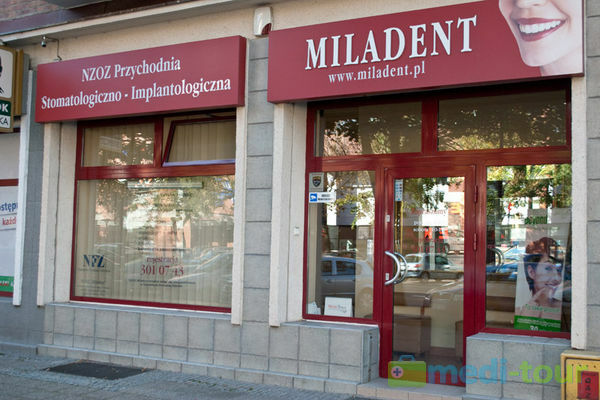 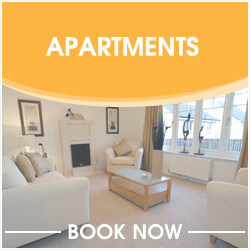 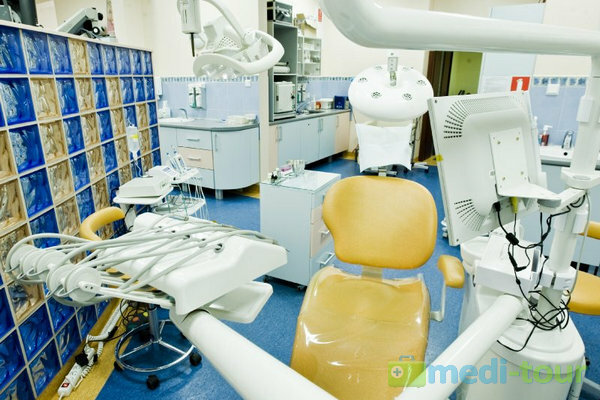 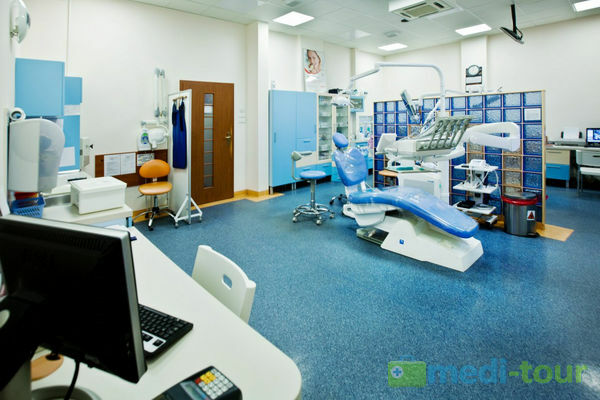 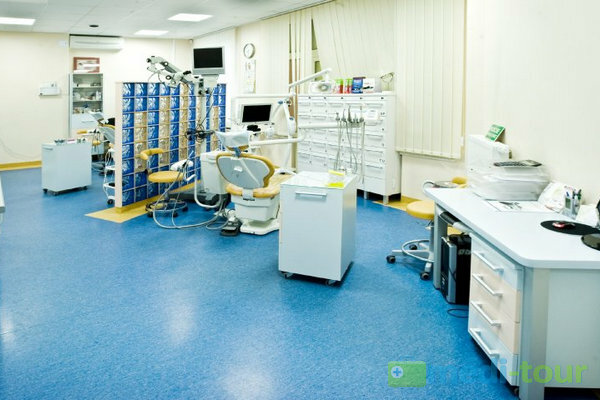 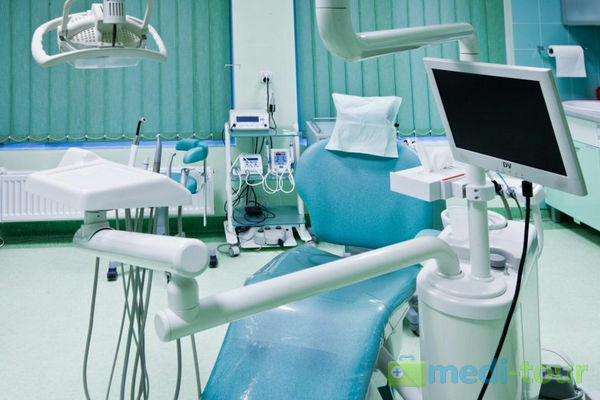 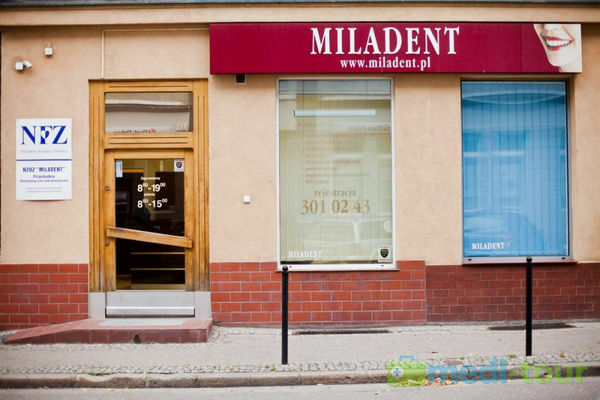 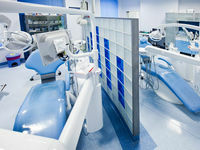 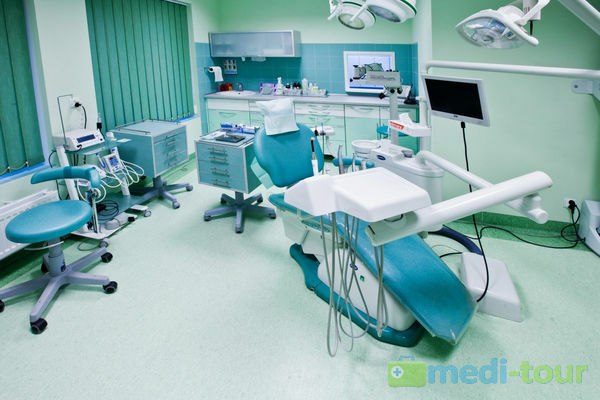 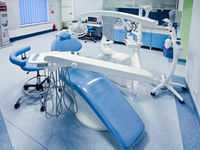 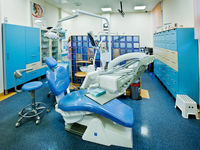 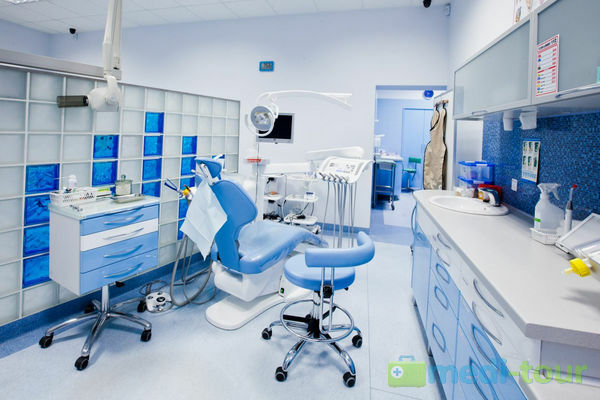 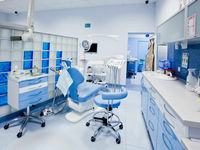 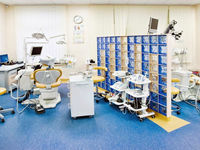 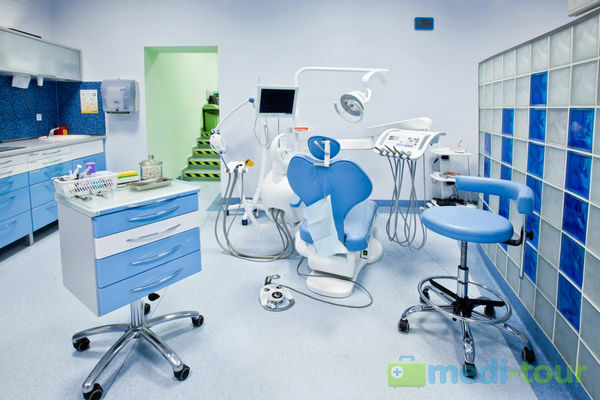 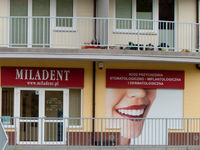 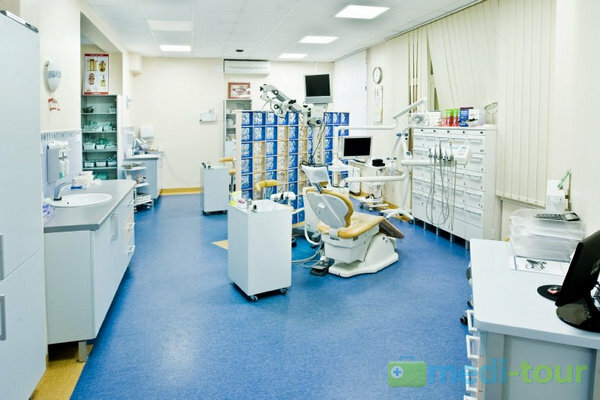 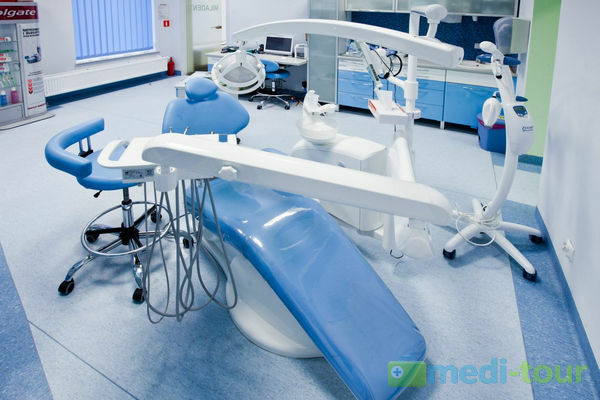 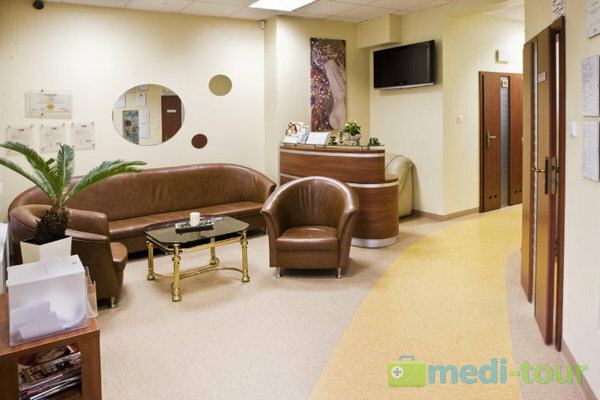 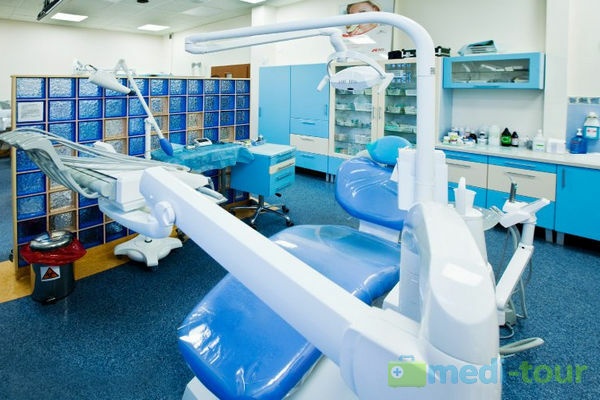 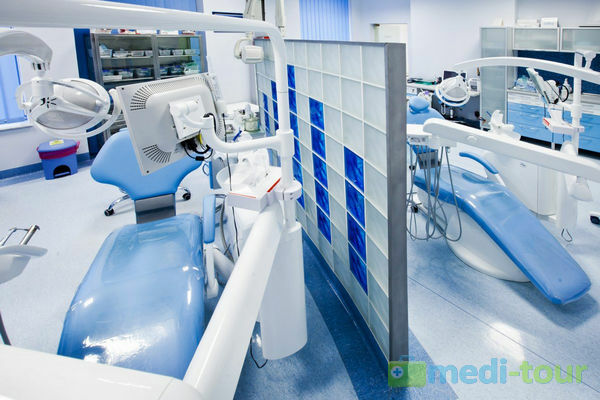 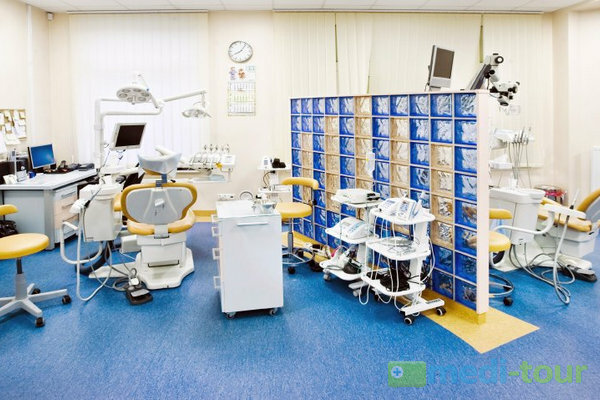 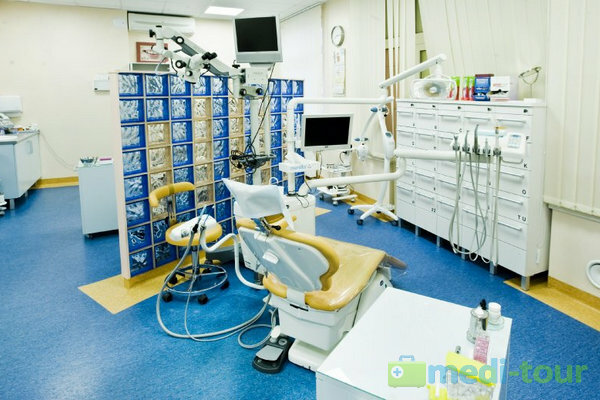 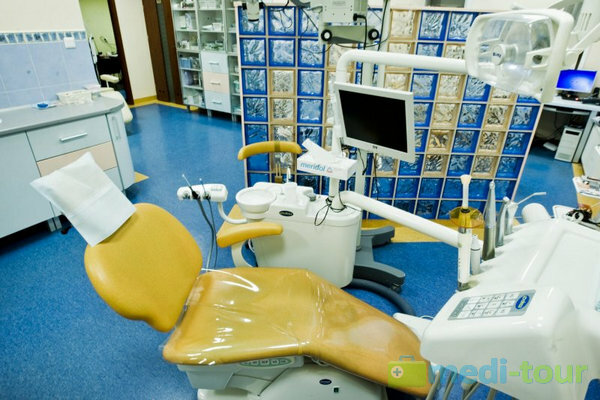 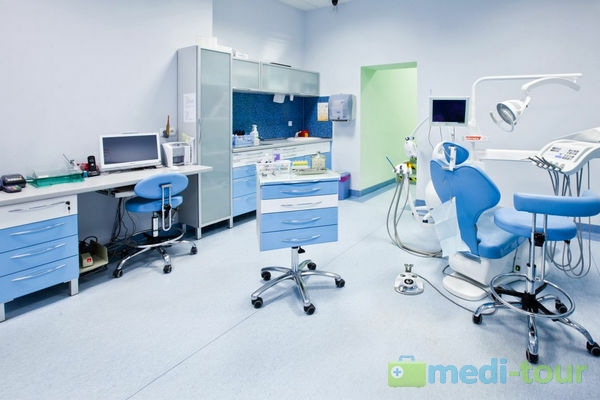 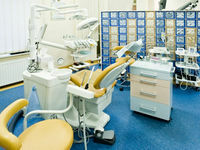 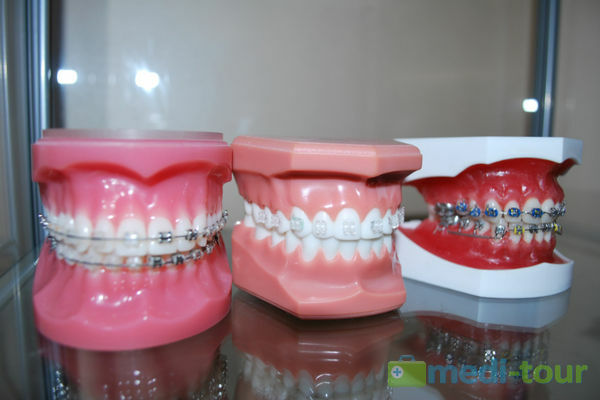 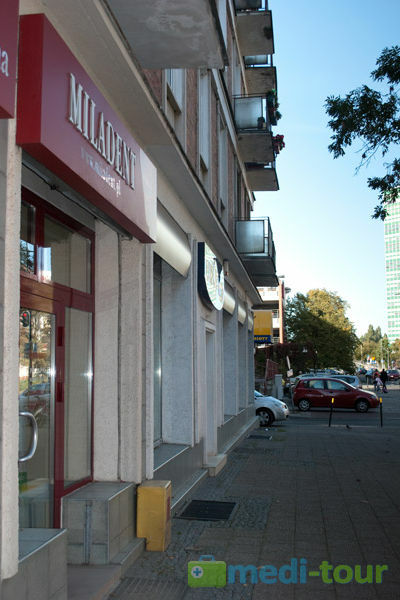 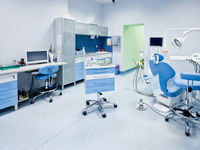 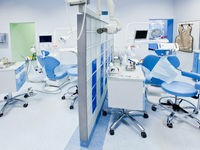 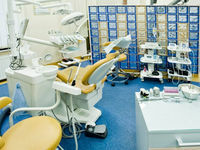 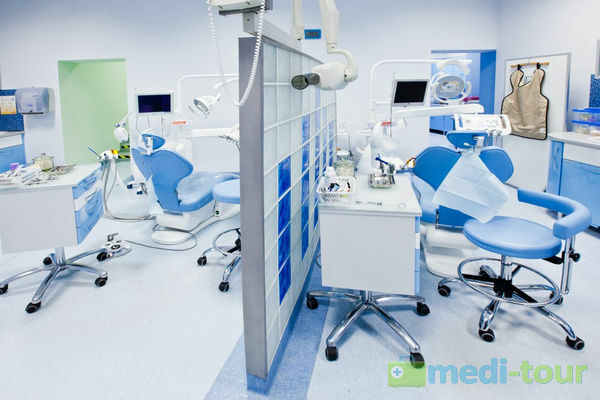 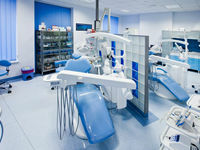 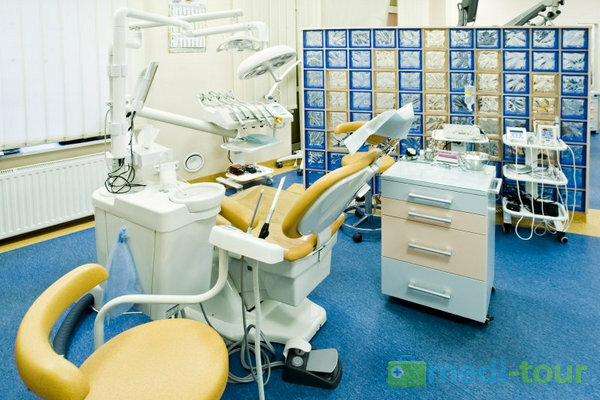 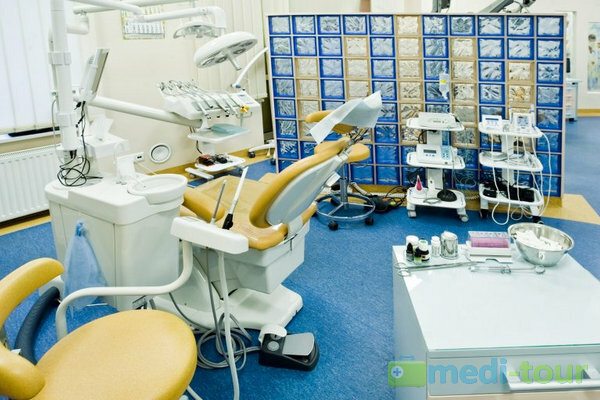 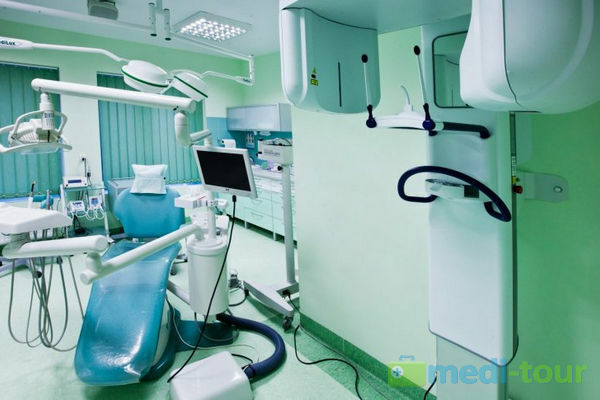 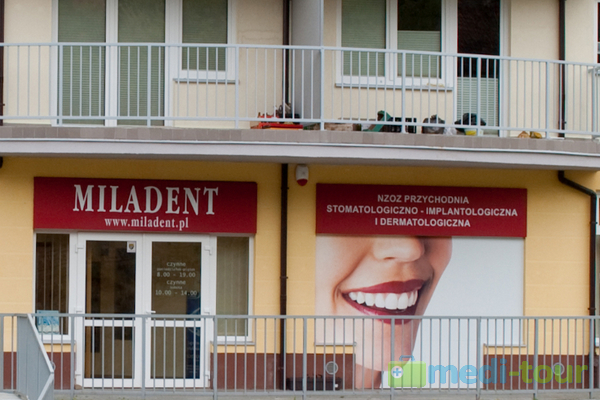 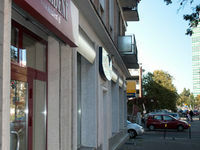 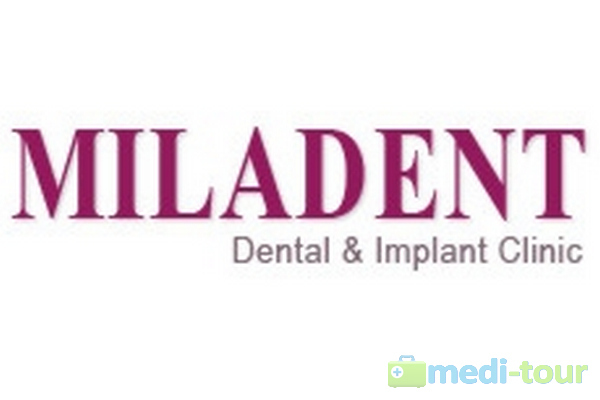 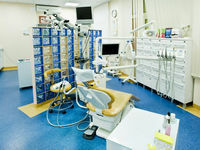 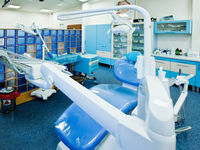 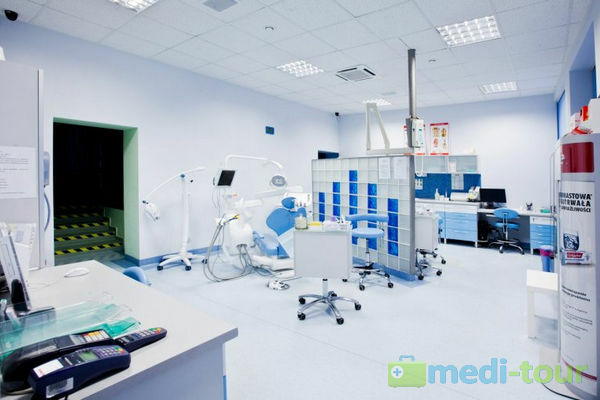 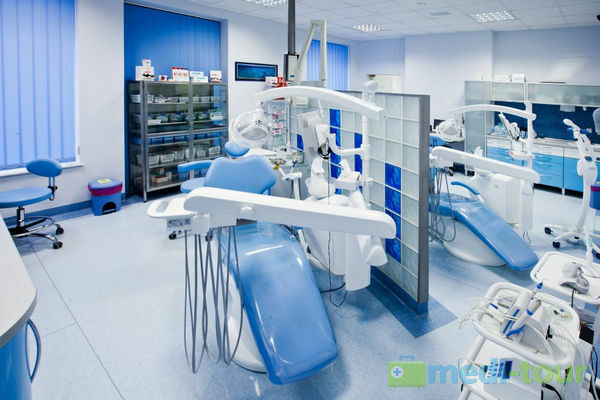 Miladent is a modern network of high standard dental and implantology clinics. 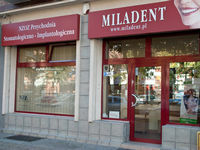 Our Specialists in different branches of Dentistry and Dermatology provide professional dental care. 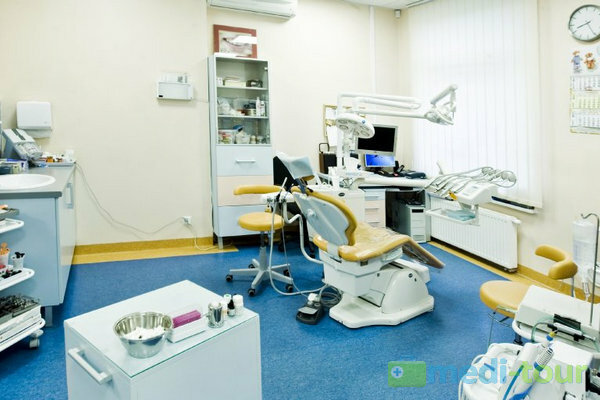 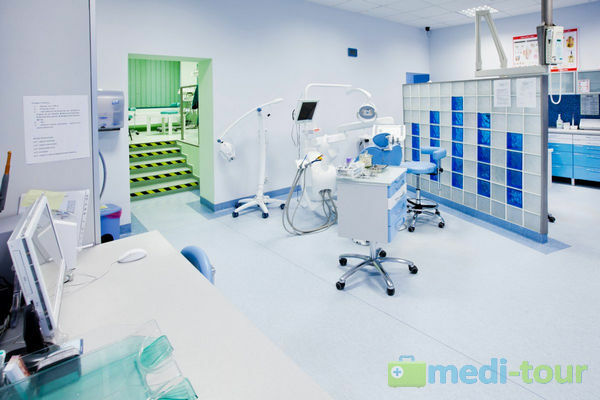 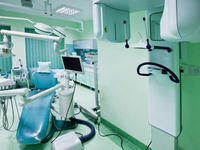 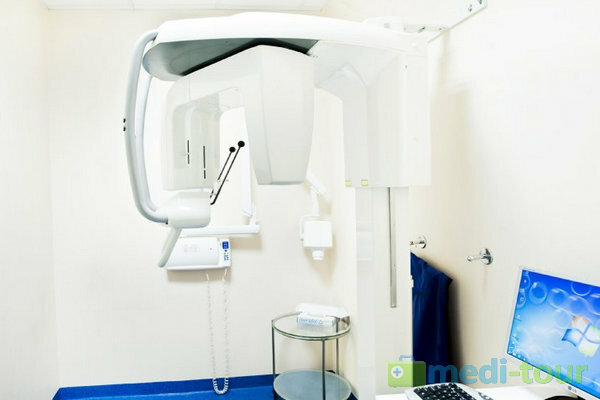 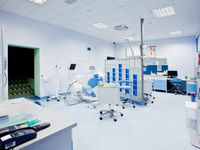 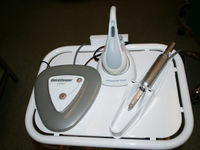 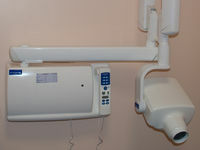 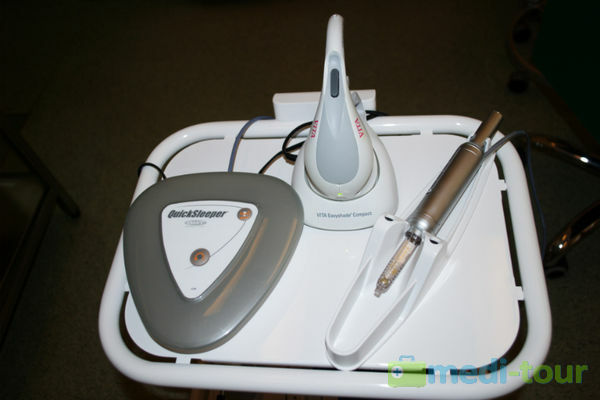 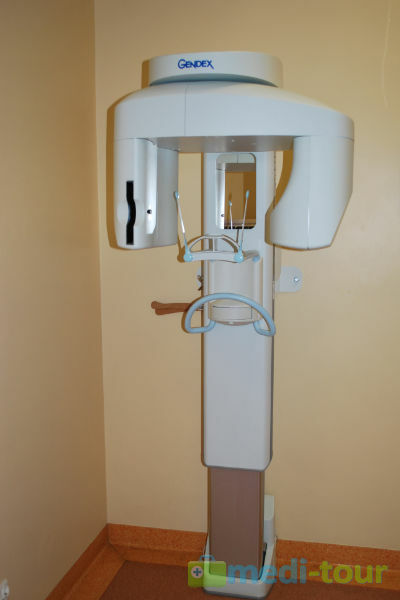 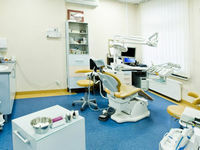 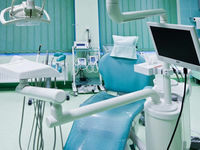 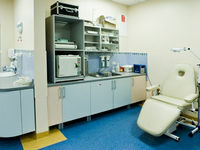 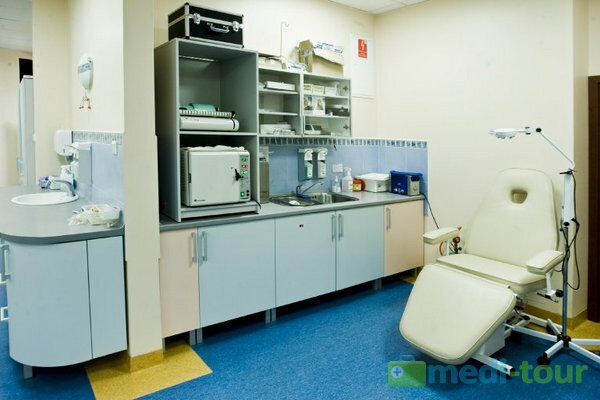 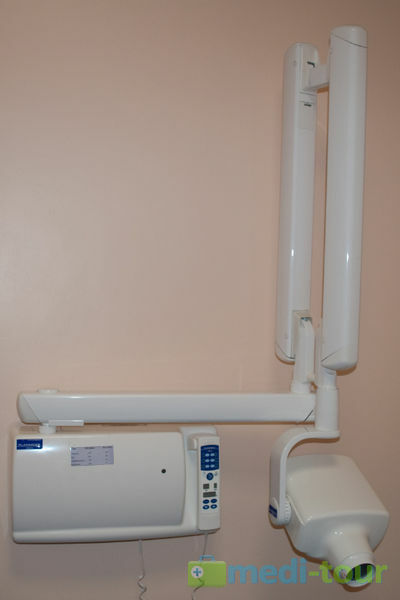 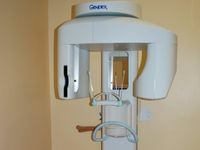 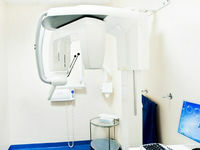 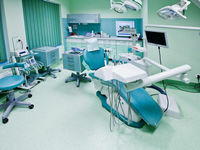 The Doctors in our Clinic use equipment of highest class and modern threatment methods. 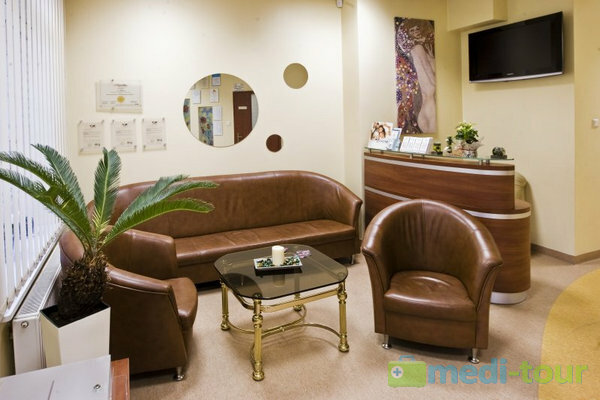 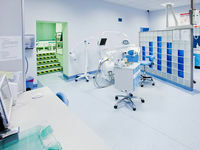 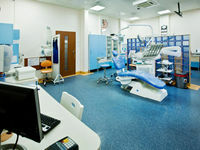 Every one of our clinics matches highest estetic standards. 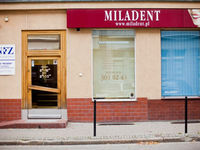 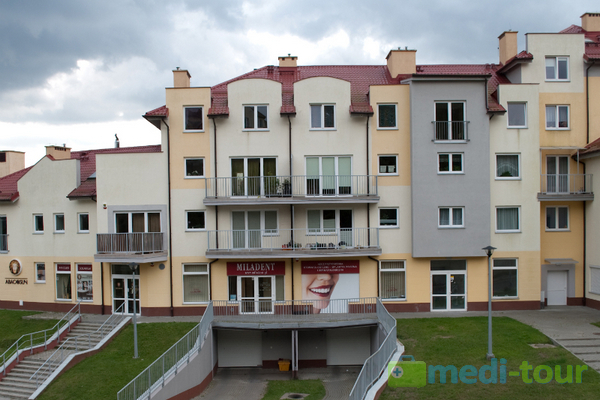 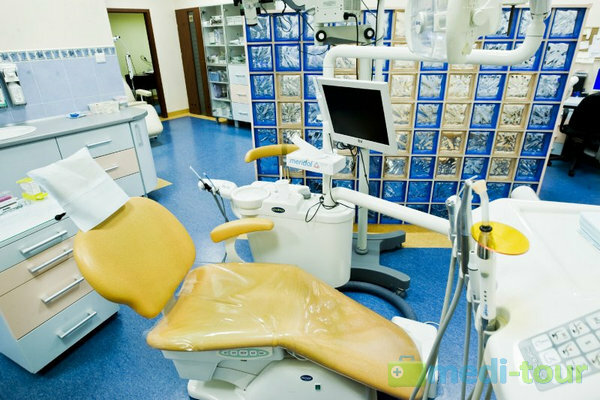 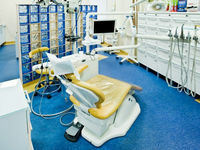 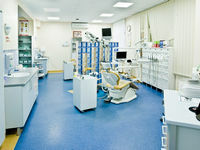 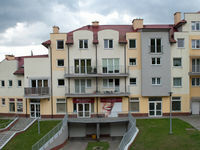 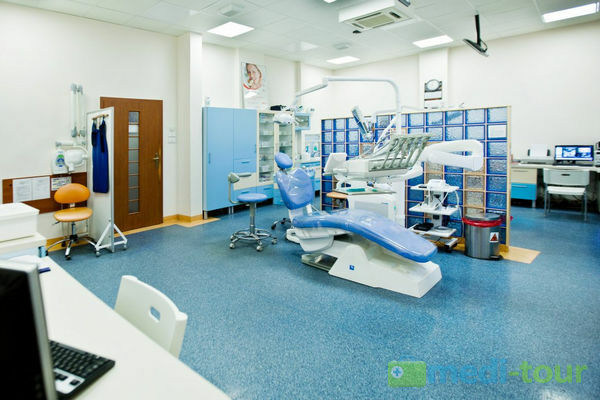 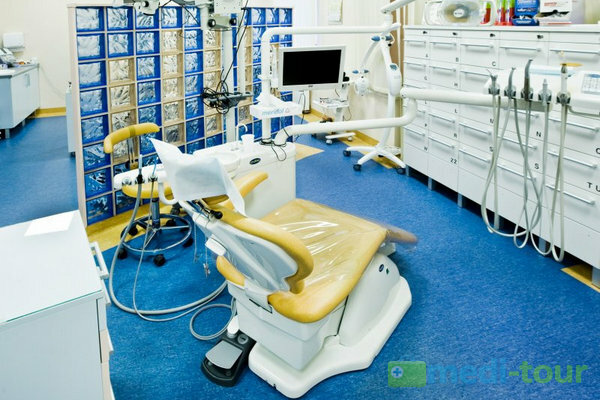 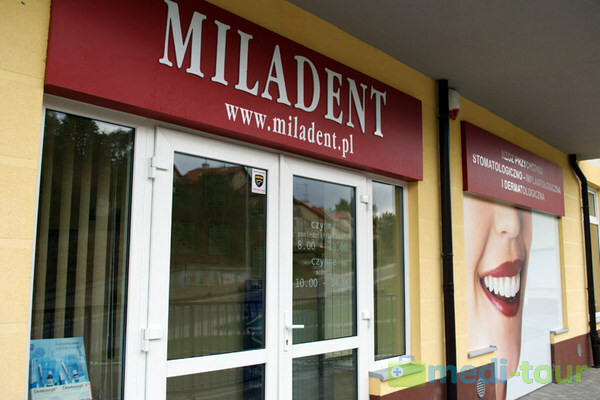 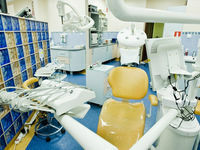 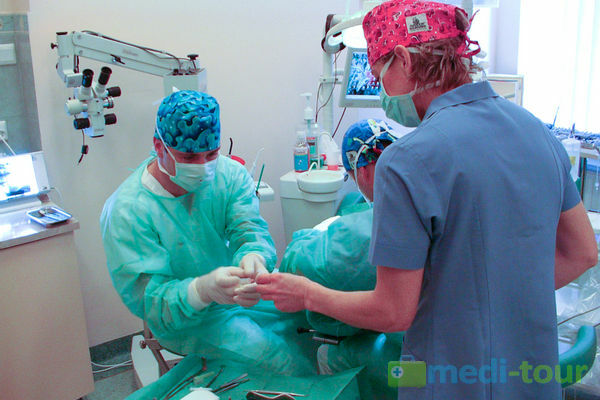 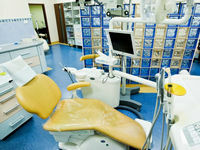 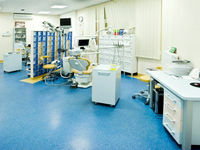 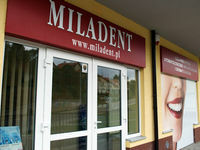 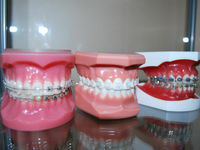 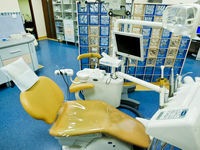 Miladent works only with the best Dental Laboratories what makes our prosthetics one of the best in Gdańsk. 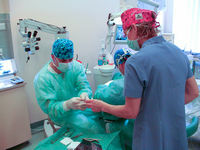 We offer professional and careing threatment also to foreign patients. 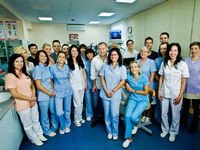 Our Doctors speak fluently english and german.